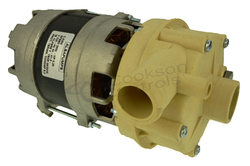 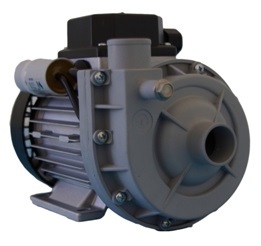 Wash Pump 0.15Kw, 1.4A, 230V 50Hz, RPM 2800, Capacitor 6.3µF, LGB W210SX, 999135, Used in Hobart. 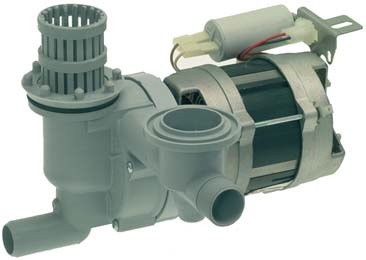 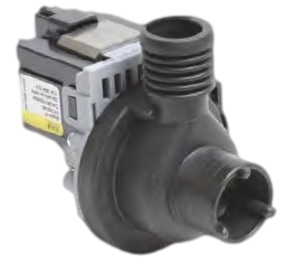 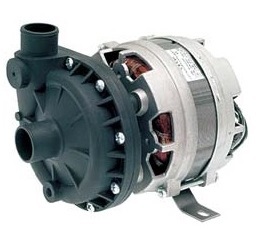 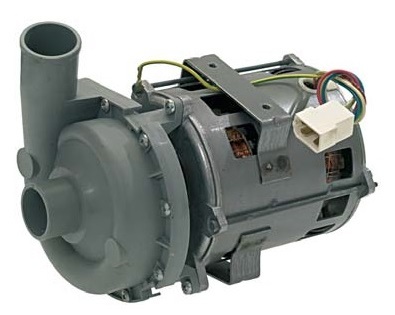 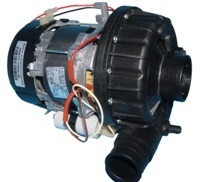 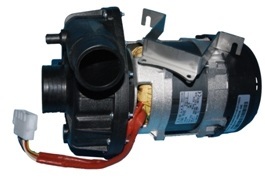 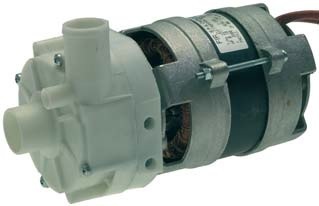 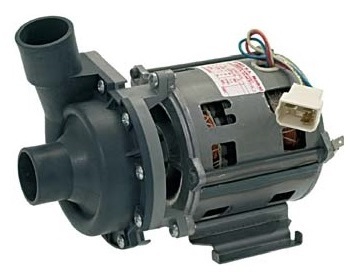 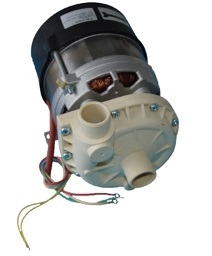 Wash Pump 0.34HP, 260W, 240V 50/60Hz, Inlet ext ø 38mm, Outlet ext ø 39mm, RPM 2750, Capacitor 6µF, Fagor 2/102/FA15. 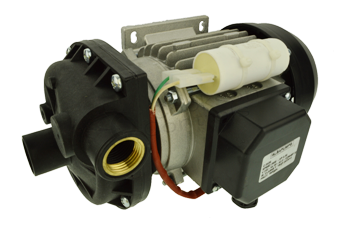 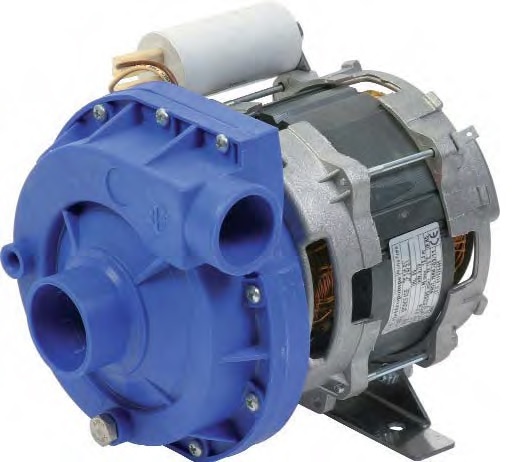 Wash Pump, 590W, 240V 50Hz, Inlet ext ø 38mm, Outlet ext ø 39mm, RPM 2750, Capacitor 10µF, Fagor/Lamber 123/FA30, Fagor No Z201011. 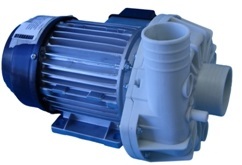 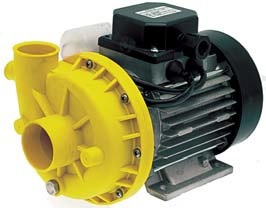 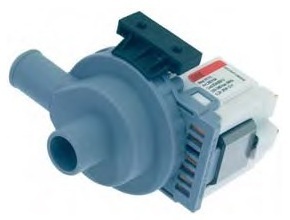 Wash Pump 2.12HP, 230/400V 50Hz, Inlet ext ø 63mm, Outlet ext ø 50mm, Electropump FIR 5295, Hobart 80115, 80116.